Does ARP 134-2501 fit your vehicle? 134-2501 - ARP Harmonic Damper Bolts is rated 4.7 out of 5 by 3. Rated 5 out of 5 by Chrisg7 from Great quality. I haven't installed this yet but it is a high quality product. ARP is always the way to go for fasteners. 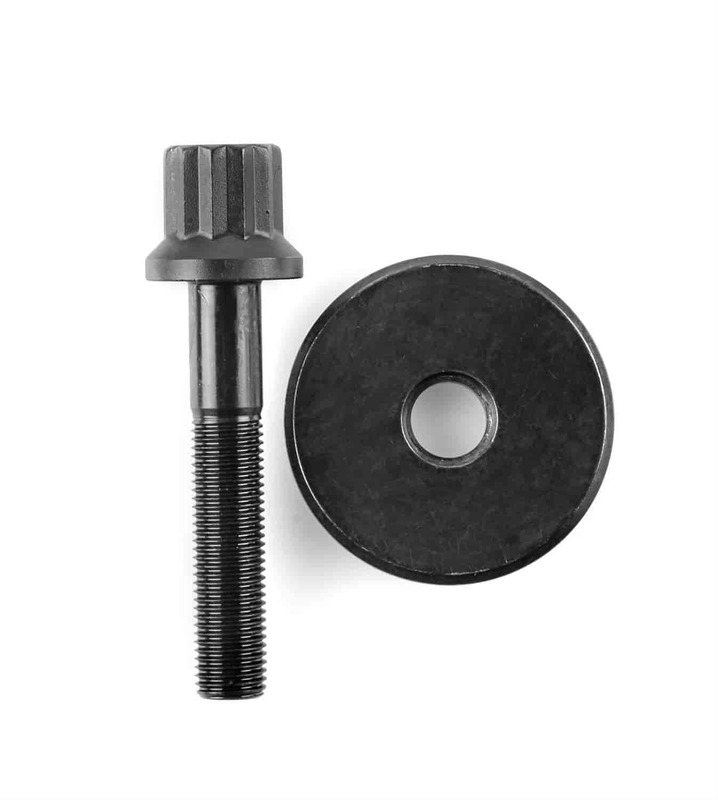 Rated 5 out of 5 by hi their from great quality I bought this balancer bolt to hold the balancer on my race engine. Rated 4 out of 5 by Viper from Good Quality I was looking for a crank bolt for my 92 Corvette LT1 engine. This bolt is very close. It's 0.25" longer then stock crank bolt. And the washer it comes with is too big of a diameter for an LT1 (Gen-II) crank bolt. You can get several washers from Home Depot and make it work. Otherwise, great quality.